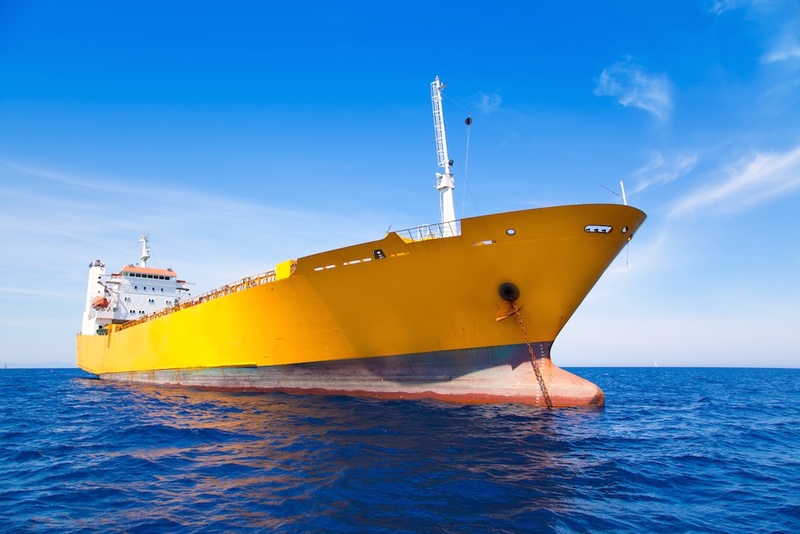 AGI adds value to the industry through flexibility, in-depth market knowledge, and expertise in shipping and logistics, chartering vessels, barges and railcars across the world. AGI’s flexibility creates the ability to provide tailored and creative solutions in terms of finance, credit, risk management, hedging, blending, and storage. With over 100 years of experience in the physical commodities industry AGI will make sure that your product moves in the most cost efficient way. This experience also allows for innovative and tailored solutions for customers. AGI’s expertise in shipping and logistics has helped to develop a strategy to accomplish freight savings with an active global presence. AGI’s team of highly qualified personnel has over 100 years of experience in the industry and as a result sets a standard in the industry.